With 2018 almost coming to an end, TV stations are gearing up for the big productions that viewers can look forward to in 2019. 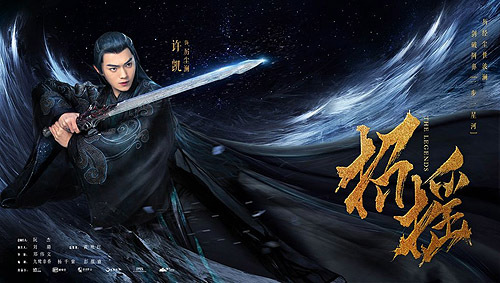 Xu Kai (許凱) and Bai Lu’s (白鹿) fantasy series The Legends <招搖>, which is adapted from the popular Internet novel with the same title, is a highly anticipated drama in the upcoming new year. 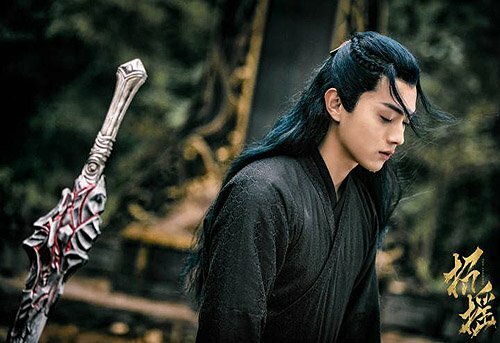 Becoming a favorite after his role of Fuheng in this year’s hit Story of Yanxi Palace <延禧攻略>, Xu Kai returns to the television screens as a devil prince in The Legends. 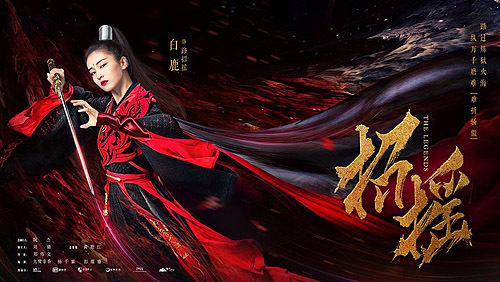 Bai Lu, from The Phoenix Prison <鳳囚凰>, plays a powerful demoness that gets murdered after saving the devil prince. Later, she comes back to life to take revenge. 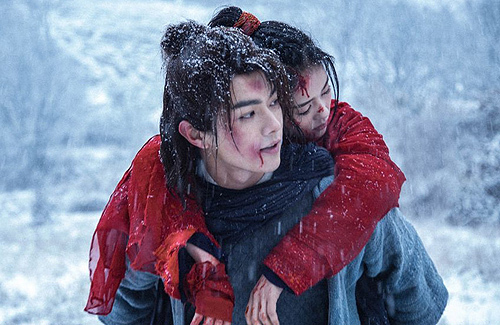 With beautiful costumes and epic scenery backdrops, the new 50-episode series promises action-packed martial arts scenes as well as a budding love story between the two main leads. 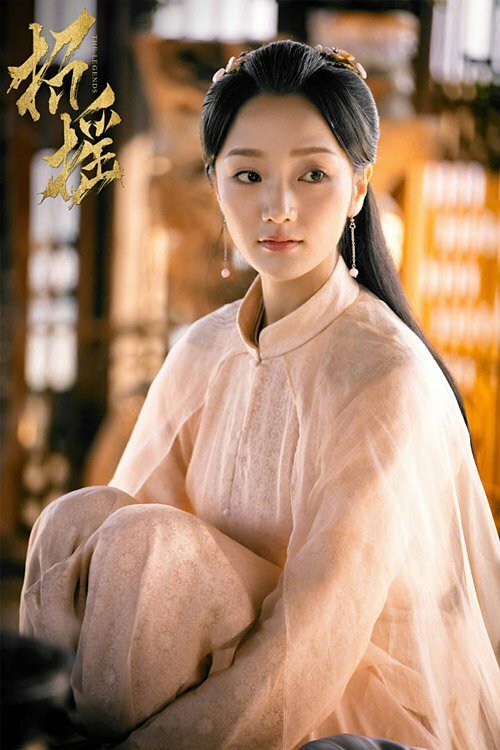 Slated to be broadcast on IQIYI in 2019, other cast members of The Legends include newcomer Dai Xu (代旭), and actress Xiao Yan (肖燕) who’s known for her supporting roles in The Lost Swordship <飘香剑雨>, and The Legend of the White Snake 2018 <新白娘子传奇>. Evil princess and prince? Or is it one of those I was born in an evil house but I’m totally not evil >_>? Also something about the new gen of actors and actresses, they don’t look that great to me. 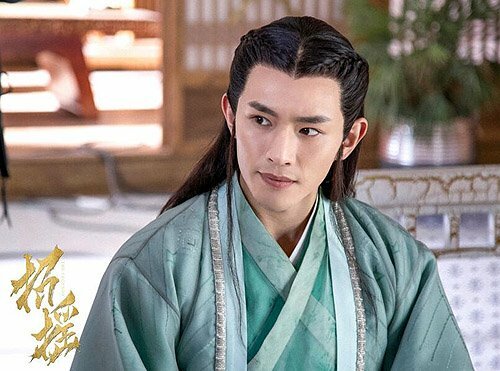 Really like him in Yanxi palace. Hope his acting is better in here.